Might Be The Next Best Thing. InfiniteEARTH develops and manages tropical conservation land banks and provides environmental offsets and private-label CSR solutions to companies across the globe. As a pioneer in environmental mitigation credits from Tropical Conservation Land Banking, InfiniteEARTH developed and actively manages the largest privately funded tropical wetlands conservation bank in Indonesia, the largest privately funded orangutan reserve in the world and has in excess of USD $600 million in natural capital assets under management. InfiniteEARTH is proud to partner with CDP, helping investors, companies, cities, states and regions to manage their environmental impacts. We help companies to achieve a positive carbon footprint and generate strong social inclusion in their quest for a “no net loss” environmental impact. 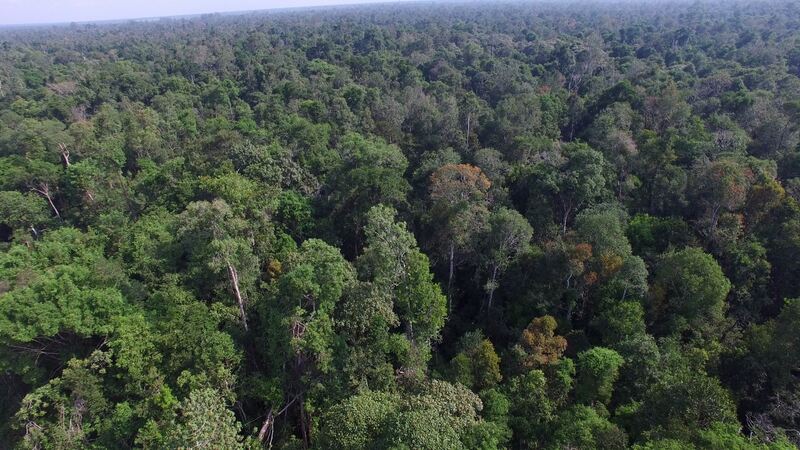 Triple Gold Certified REDD+ Carbon Credits backed by High Conservation Value (HCF) tropical lowland peat swamp forest. Biodiversity Offsets protecting over 600 distinct species of plants and animals, 100+ of which are IUCN Red List Endangered or Threatened. Community Development Programs for impoverished villages, designed to meet all 17 of the UN Sustainable Development Goals. Working with InfiniteEARTH means peace of mind – for your organization, your auditors, your shareholders and your consumers. 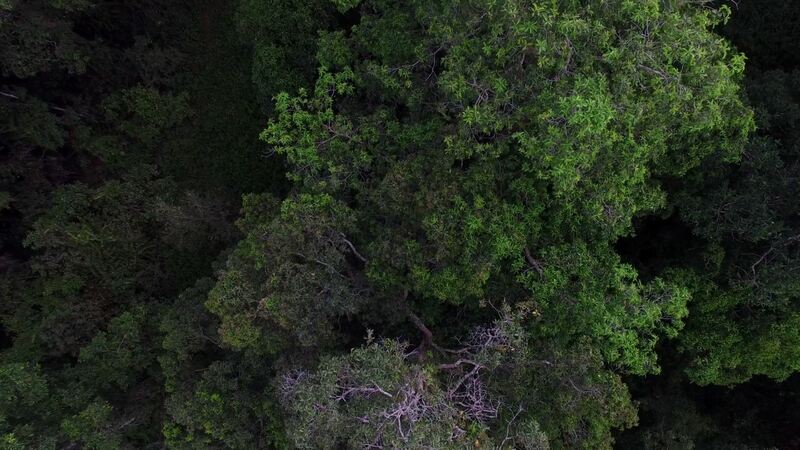 Learn why REDD+ carbon credits are an obvious choice for companies and individuals demanding something more than just “neutral” and “sustainable”. or for help with finding creative ways to engage your company stakeholders and your customers in the process of sustainability.